Bond is a unique low melting temperature adhesive plastic. bond can be used to secure coral to rockwork or to fuse rockwork together for more stable foundations in reef aquaria. 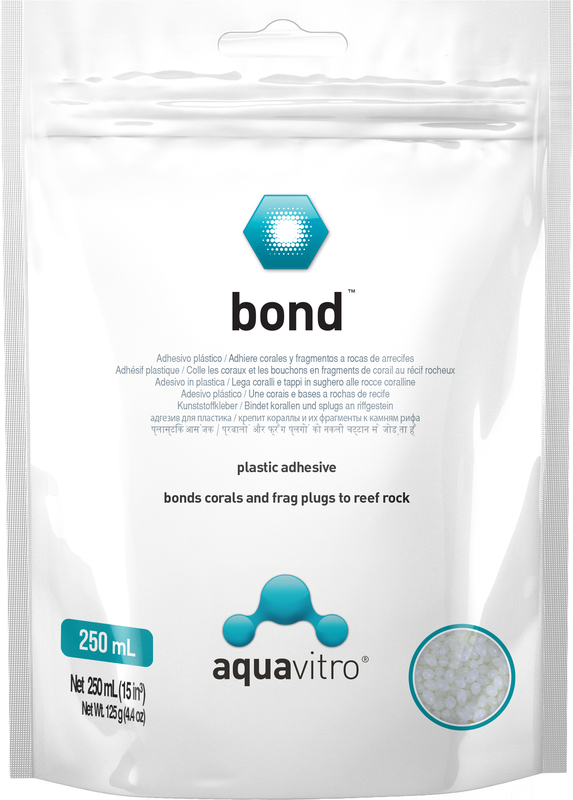 bond is completely non toxic and inert with no impact on aquarium chemistry. bond has a much lower melting temperature than similar products making it safer and easier to work with. If necessary, bond can be reheated and reworked multiple times until desired results are achieved.